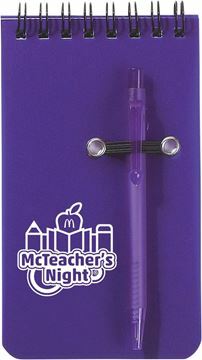 Item not available in California. 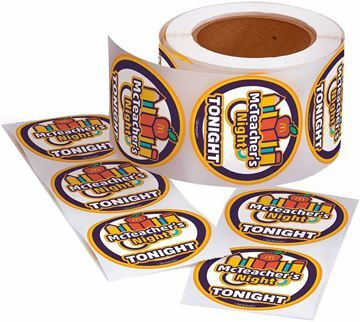 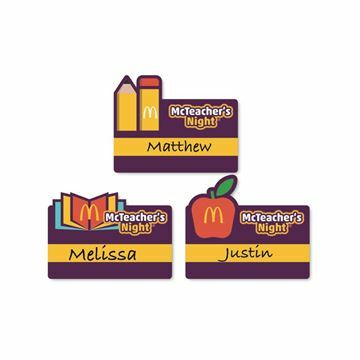 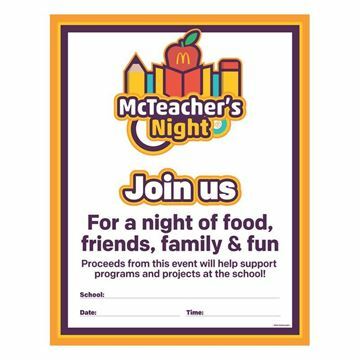 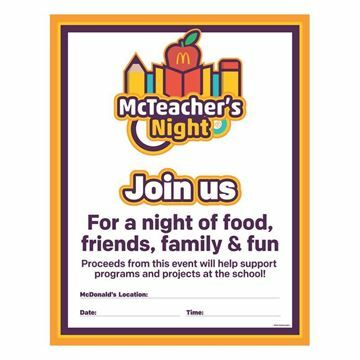 - Measures 3" x 2-1/2"
McTeacher's Night Tonight stickers are great way stop romote your event! 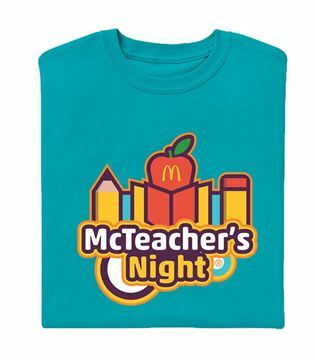 - Sizes S - 3XL. 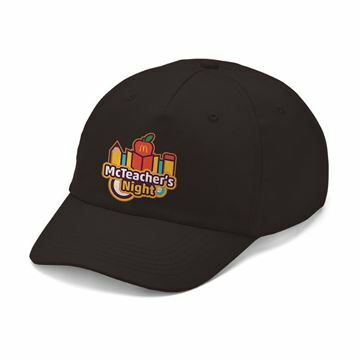 Add $2.50 for size 2XL. 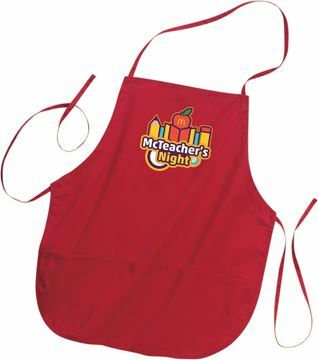 Add $3.00 for size 3XL.